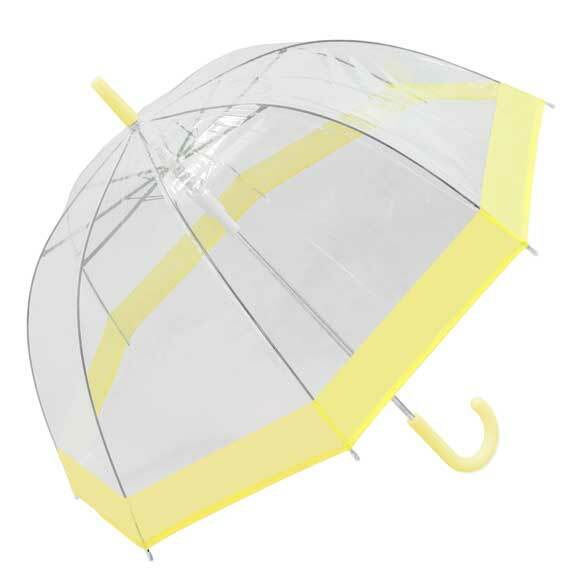 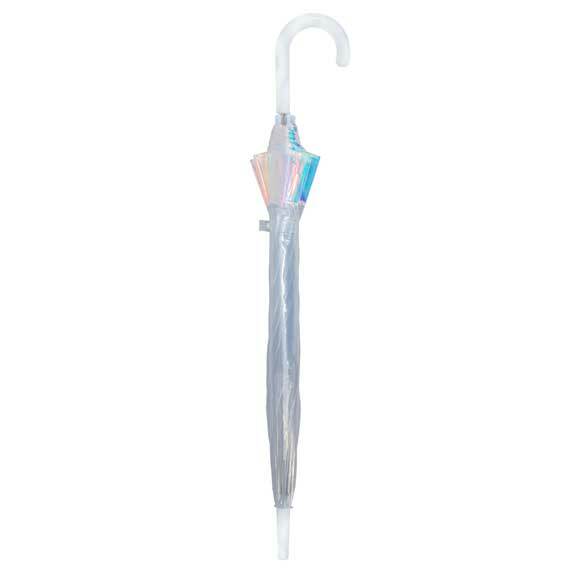 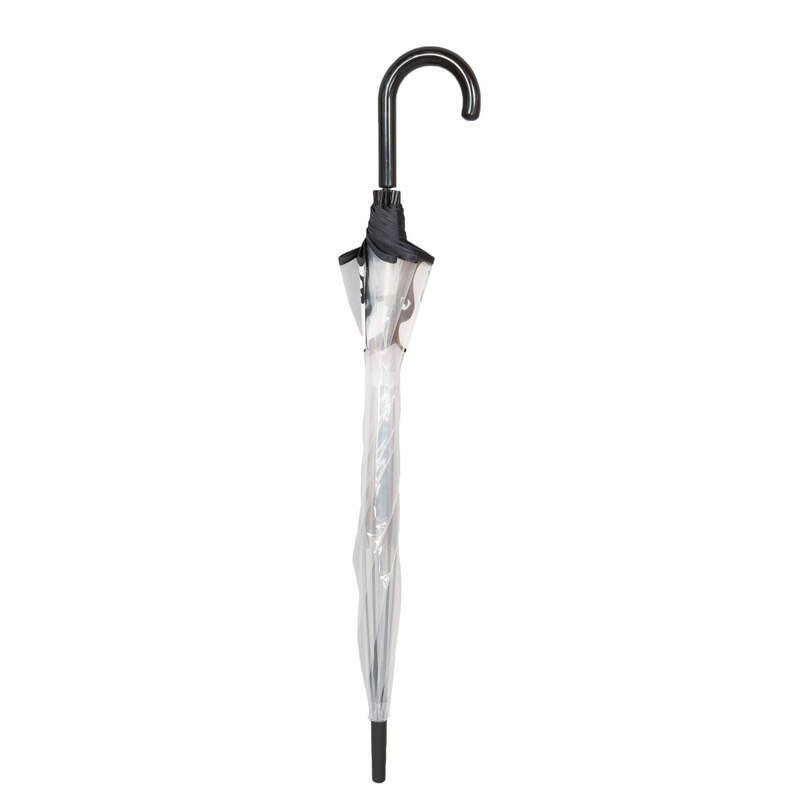 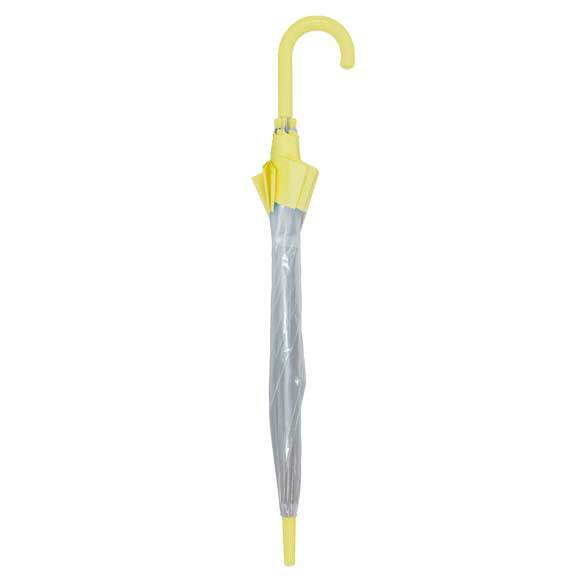 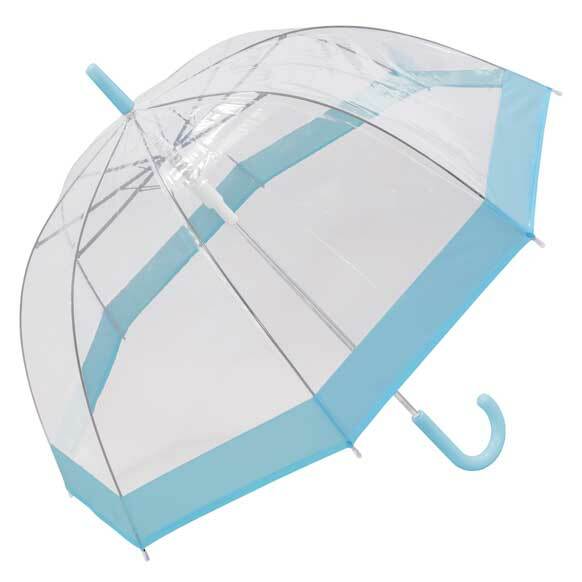 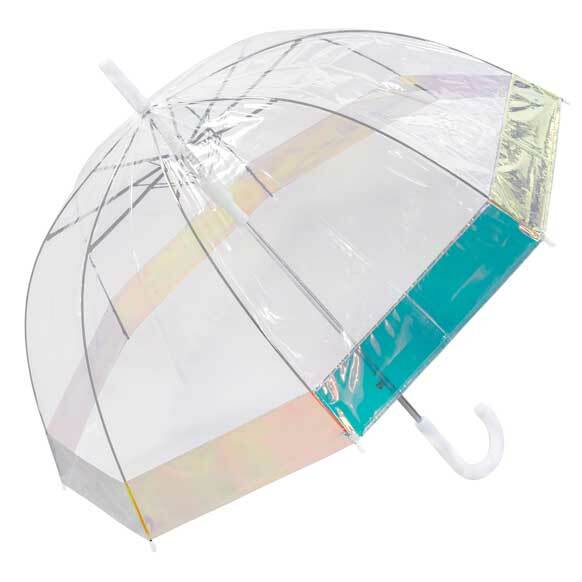 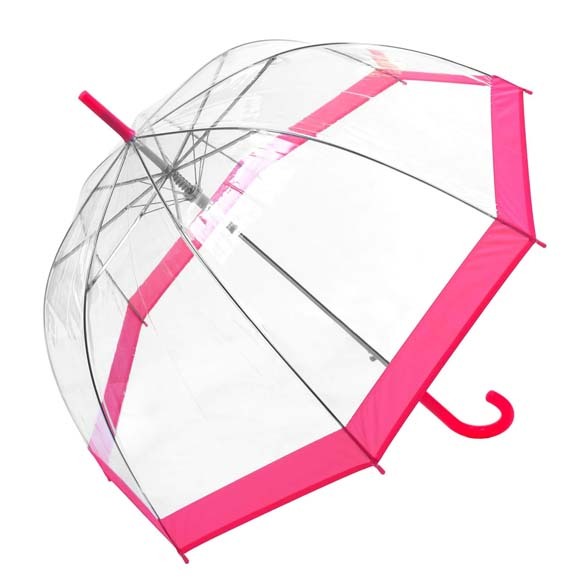 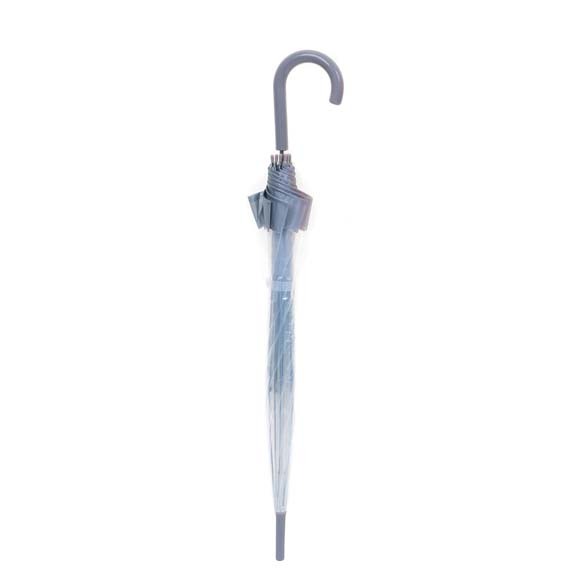 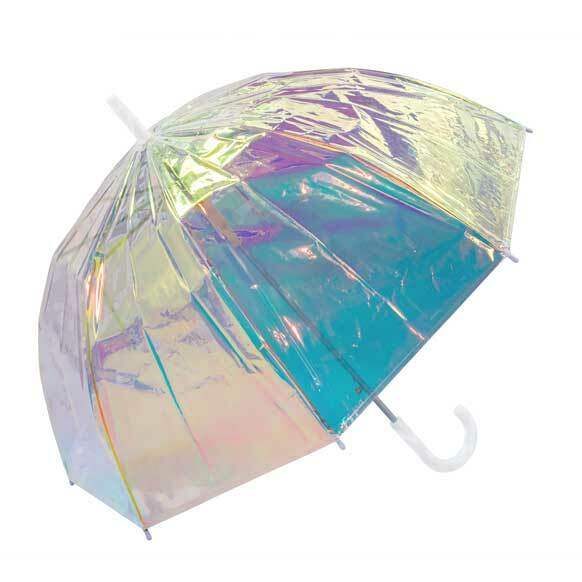 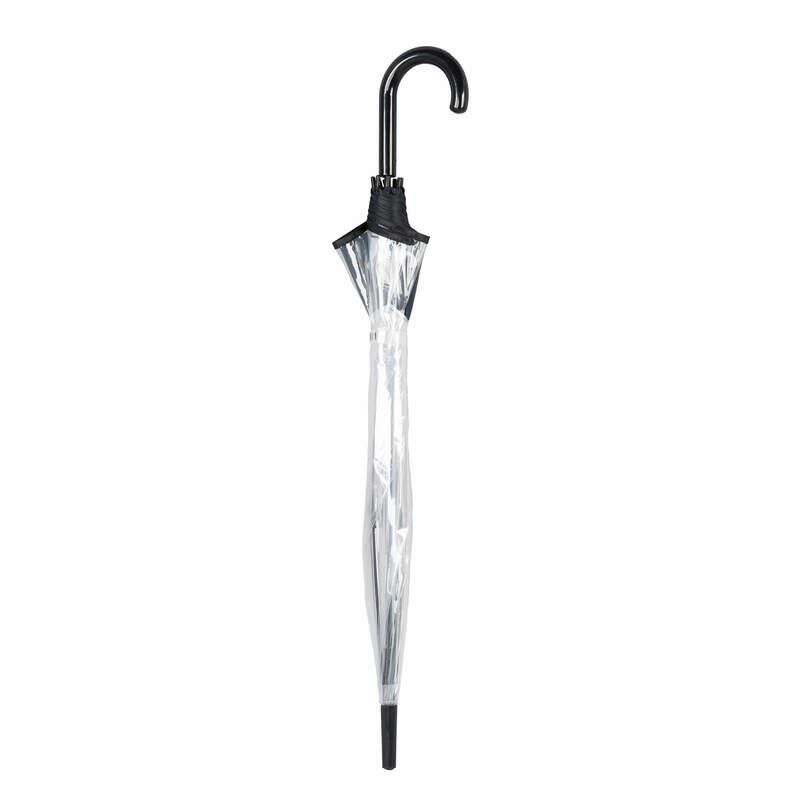 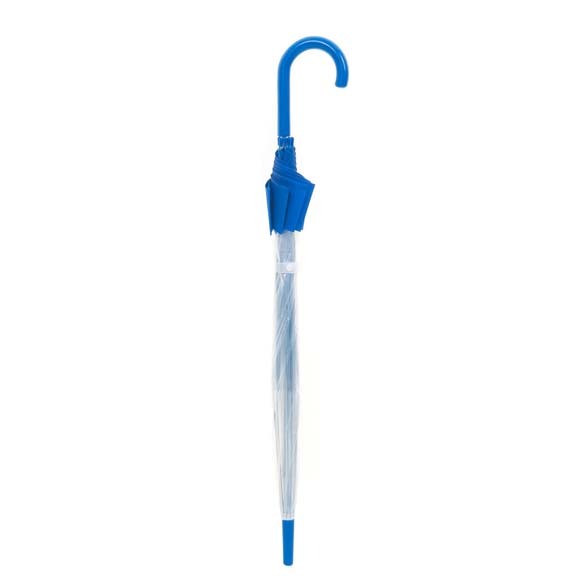 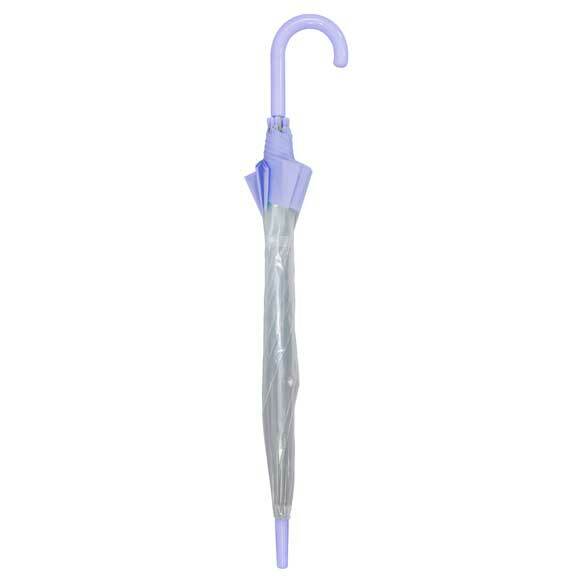 Our fashion-forward dome umbrellas are the perfect accessory to keep you dry in sudden downpours. 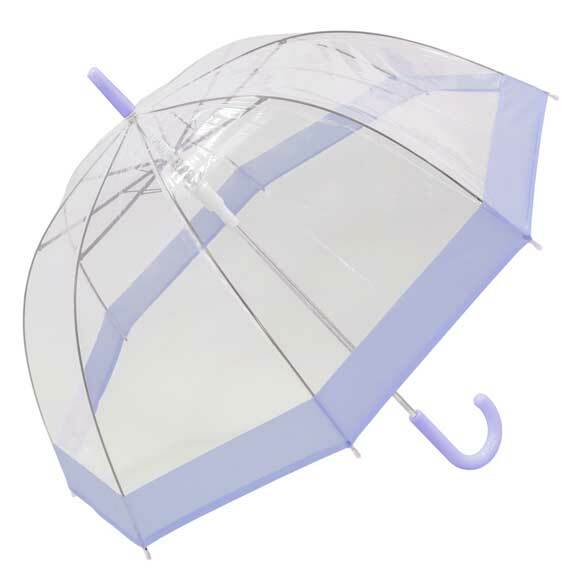 They feature fun bubble dome shapes that help keep the rain out, as well as strong PVC canopies and handy automatic open close mechanisms so they can be put up in seconds. 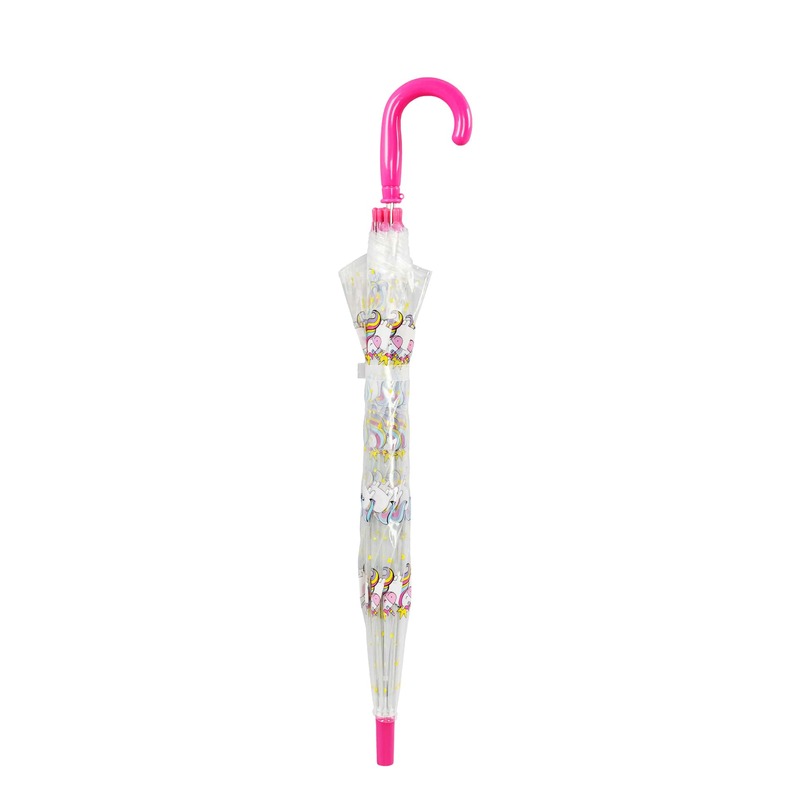 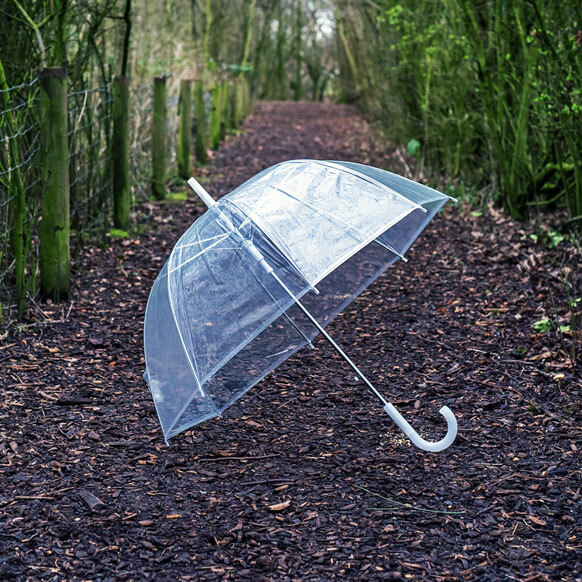 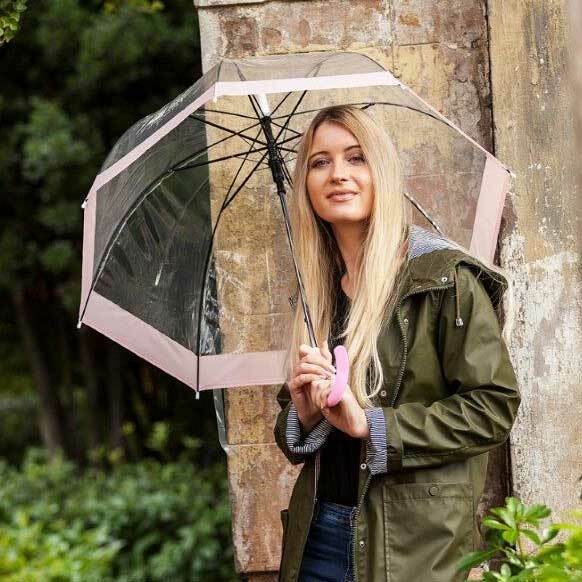 Whether you’re after a classic clear style or want something in an on-trend print, have a browse of our collection that includes birdcage umbrella styles for all occasions. 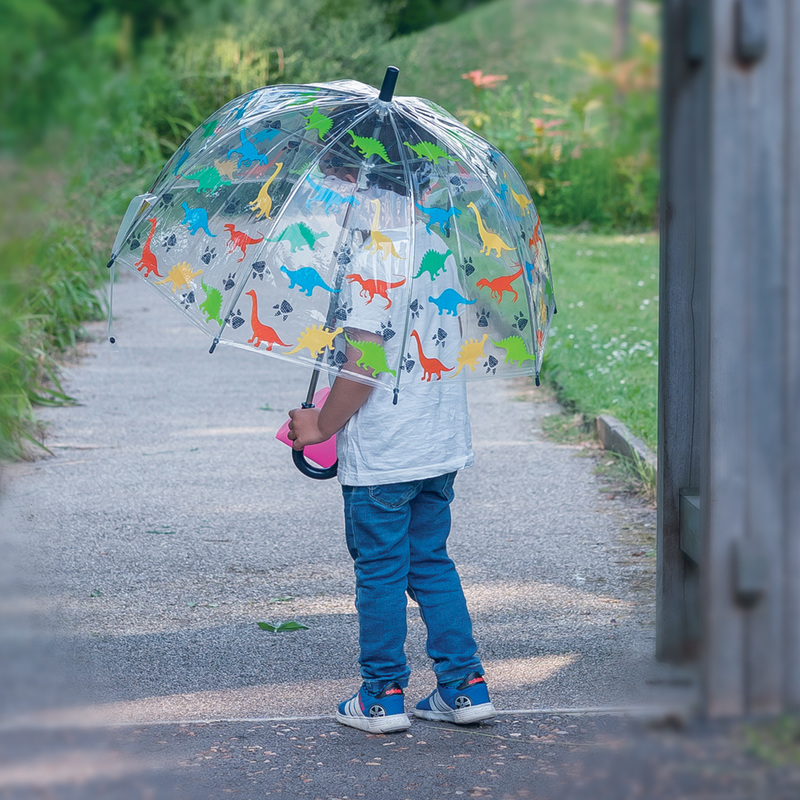 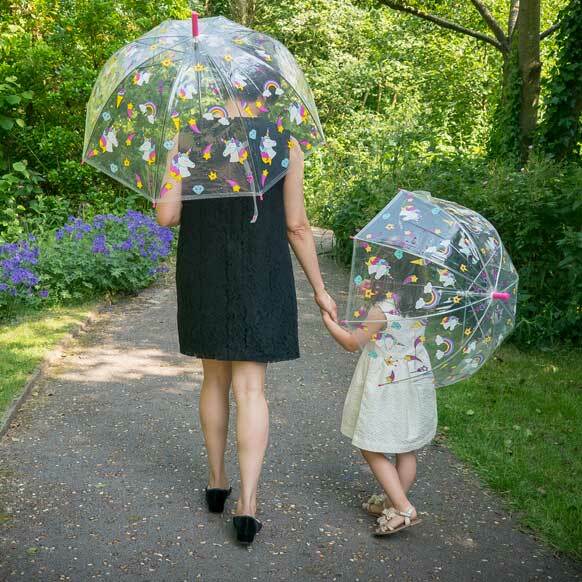 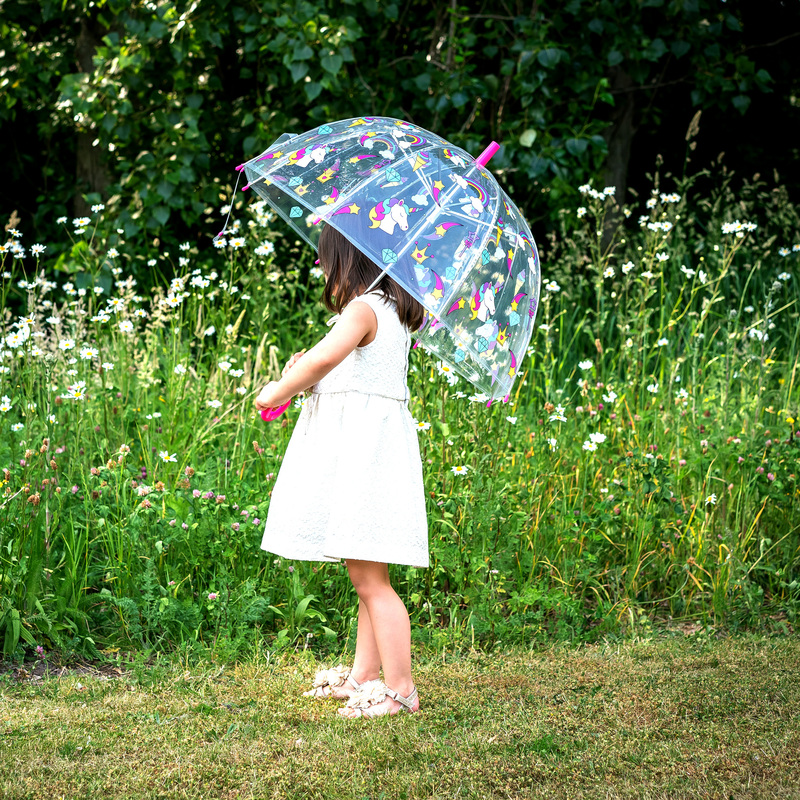 Merging practicality with some serious style, our dome umbrellas are one of our most popular designs for women and kids. 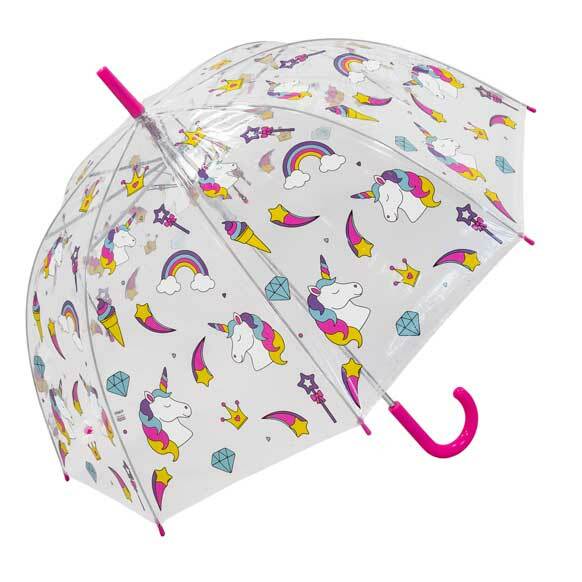 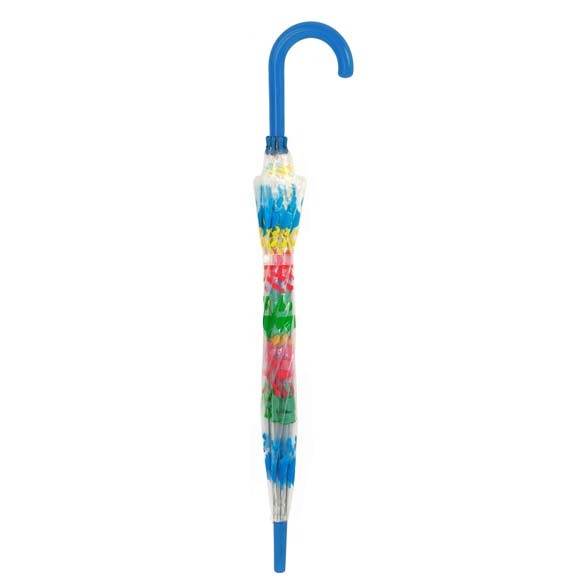 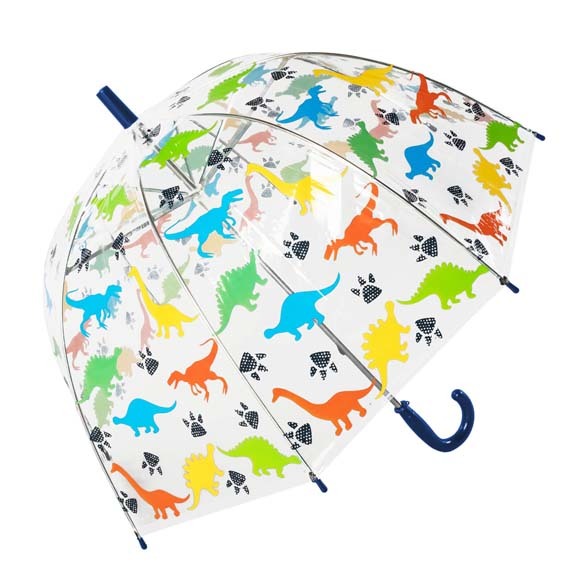 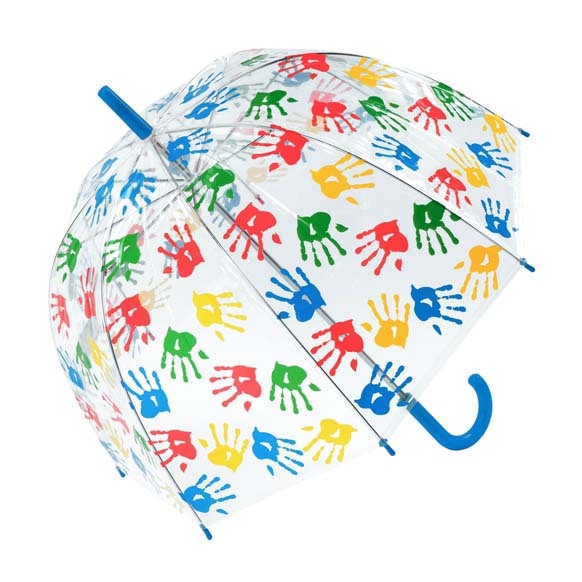 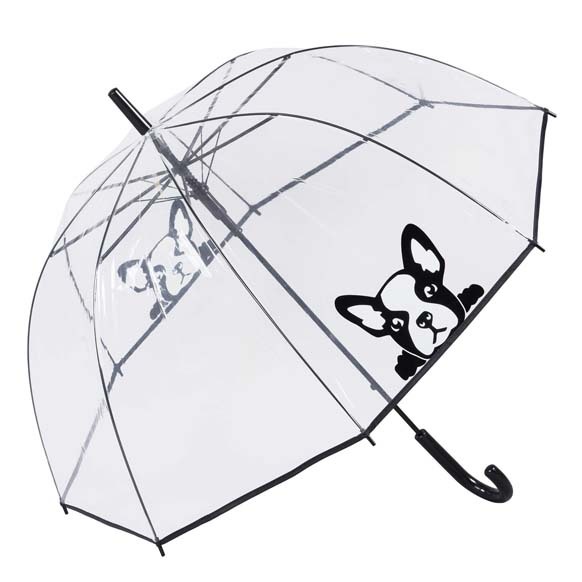 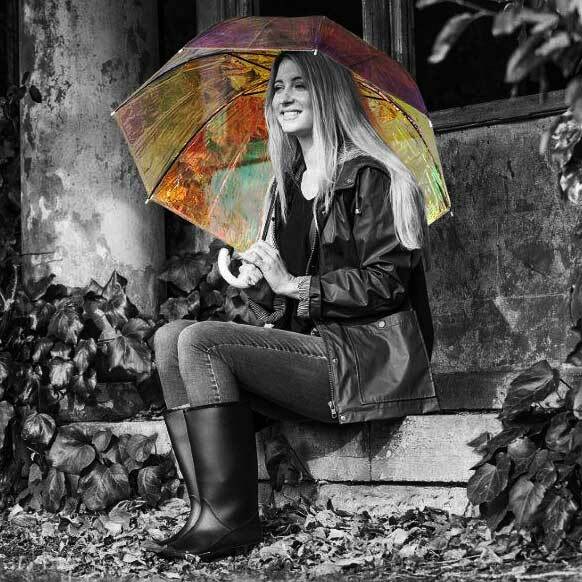 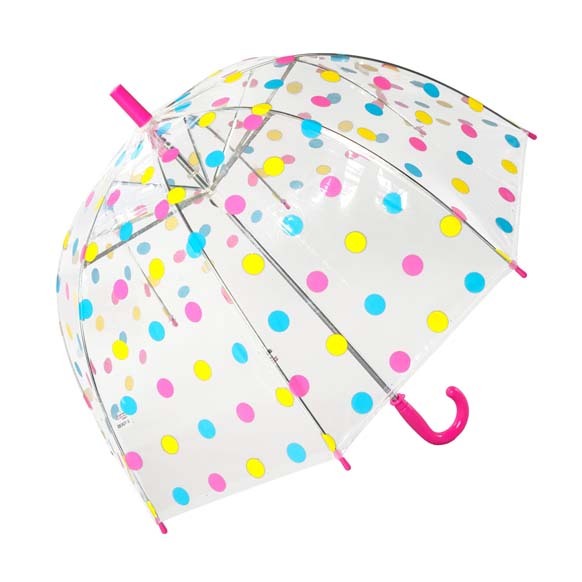 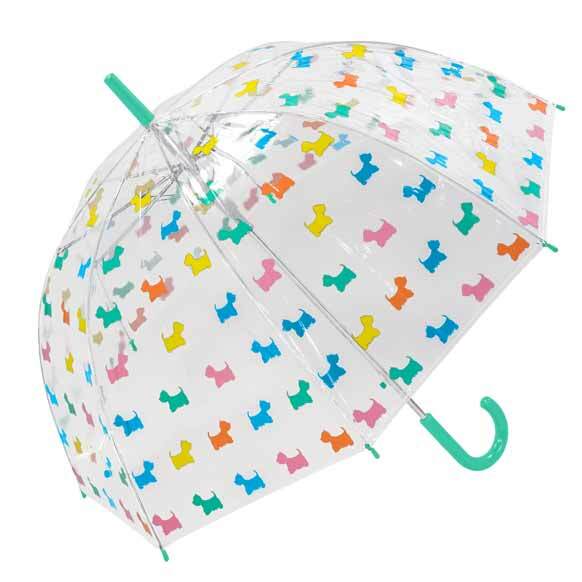 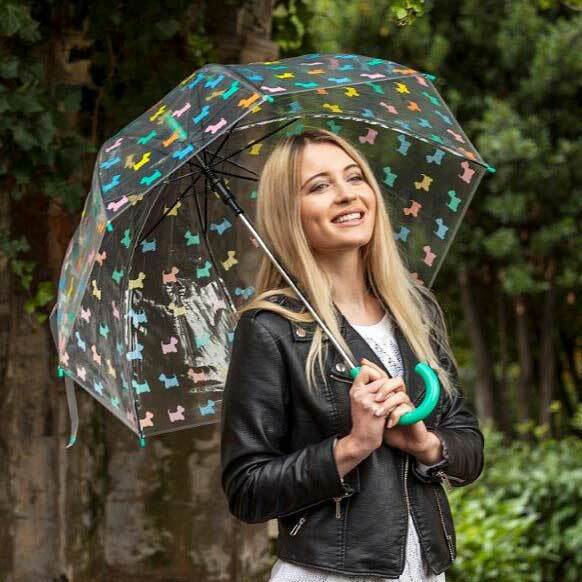 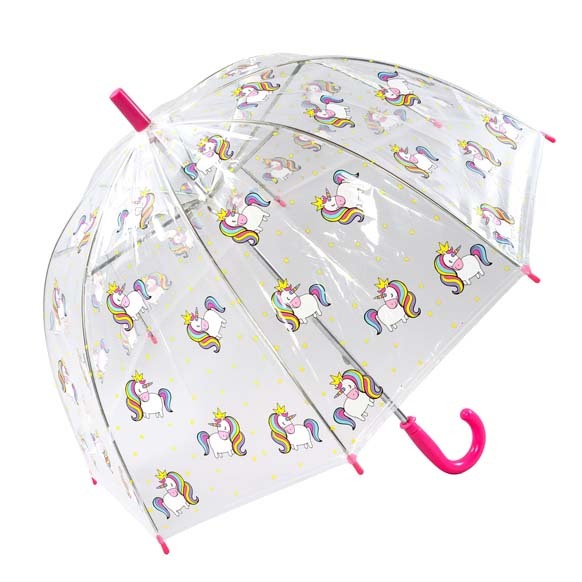 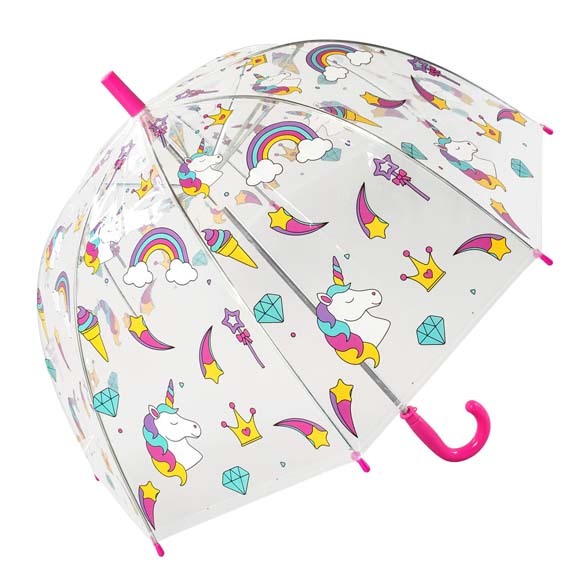 They have all the standard features of a regular umbrella but also radiate style thanks to their eye-catching yet functional bubble shapes and the choice of patterns and prints they’re available in. 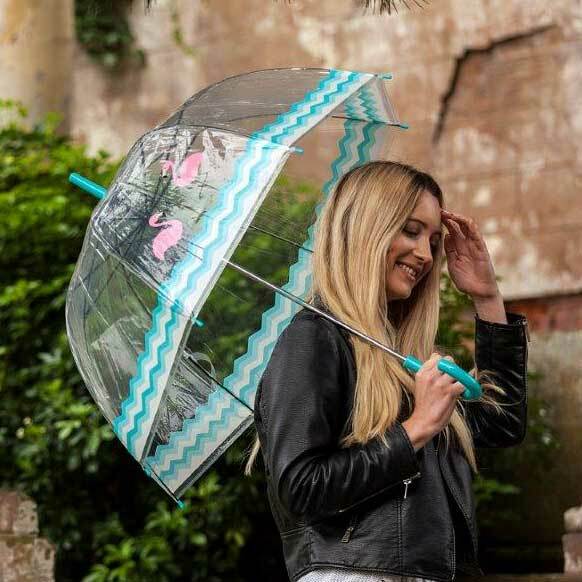 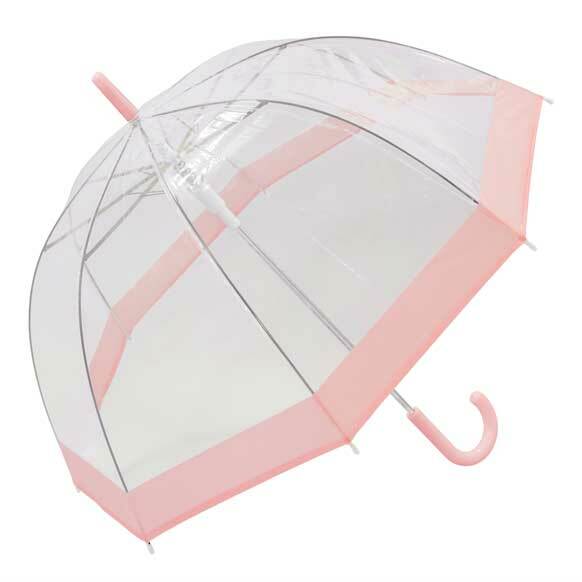 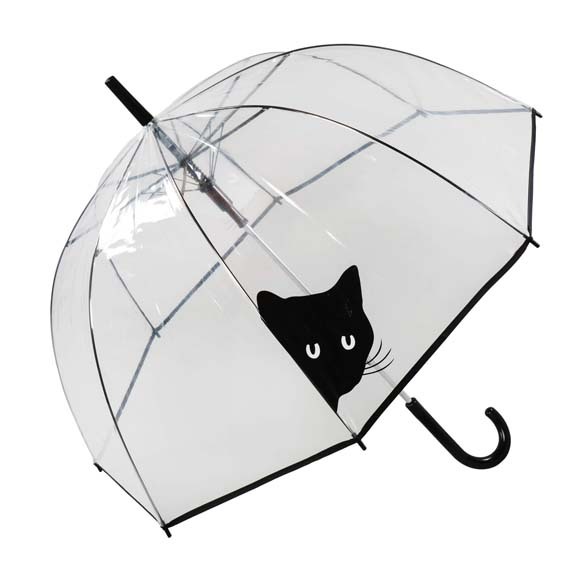 Why Buy a Birdcage Umbrella? 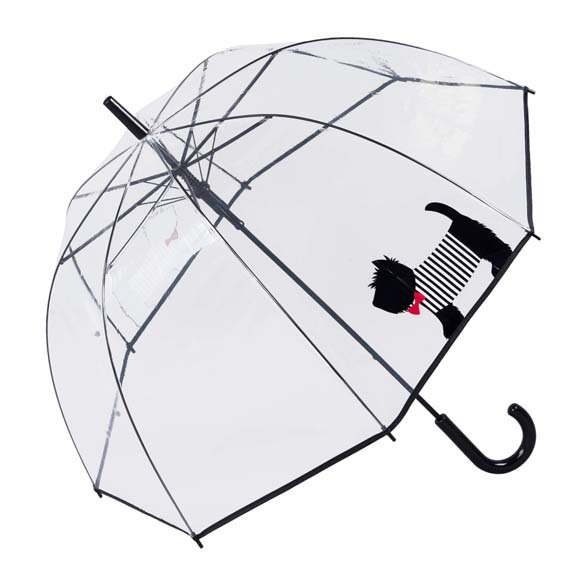 Besides being super stylish, our birdcage umbrellas have been specially designed to keep you as dry as possible in rainy weather. 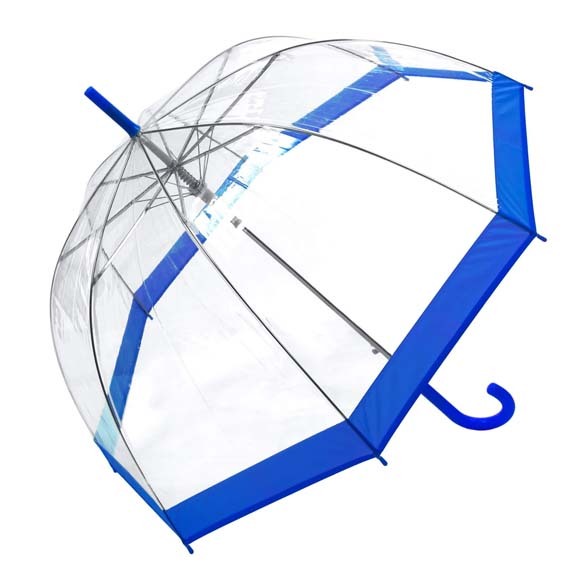 Their bubble shape stops water blowing in when it’s windy, and the clear plastic fabric used for the umbrellas canopies is strong and durable enough to withstand heavy downpours. Crook handles also make them easy to grip, while their automatic open-close functions let you put them up in an instant if you get stuck in an unexpected rain shower. 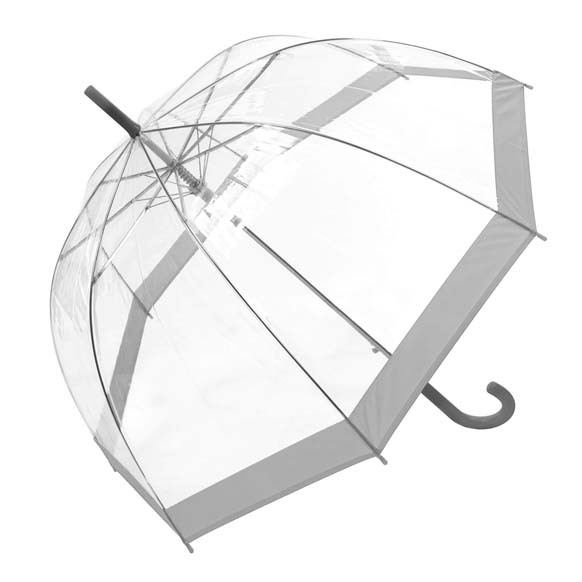 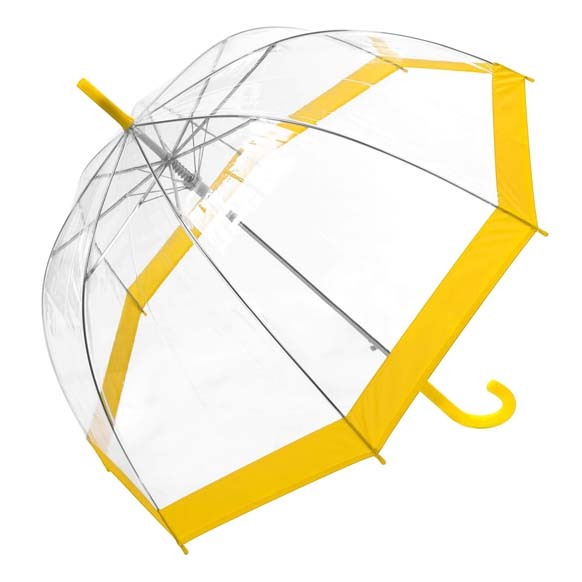 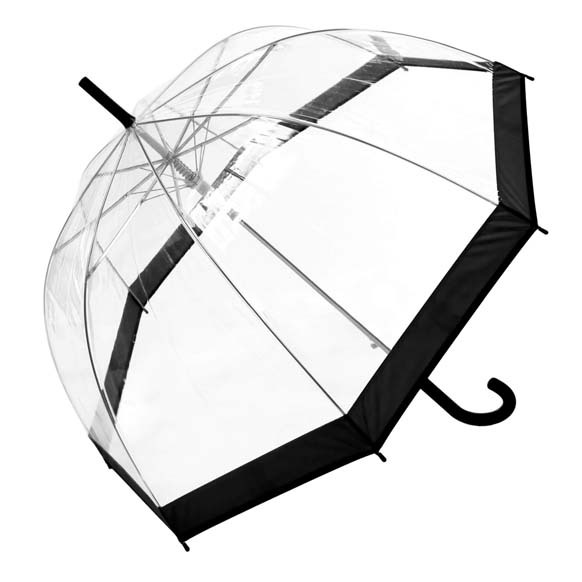 Here at Susino, we stock one of the largest ranges of dome umbrellas in the UK. 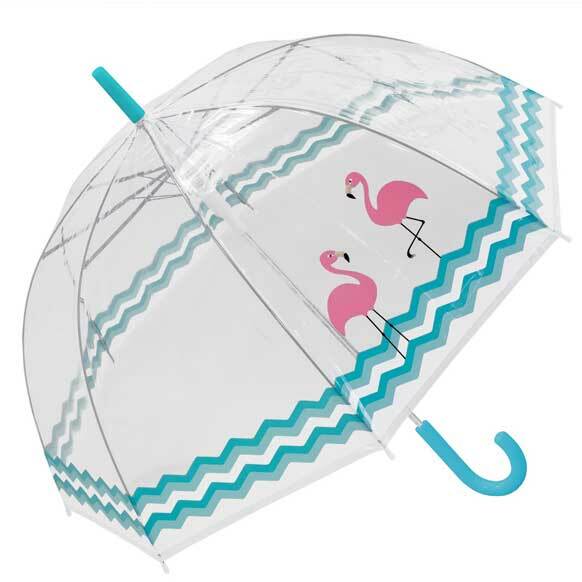 That means you’ll not only get to benefit from our exceptional service but also have your pick of a whole host of stylish designs, from simple transparent styles through to on-trend varieties that feature florals, bright coloured borders and unique prints. 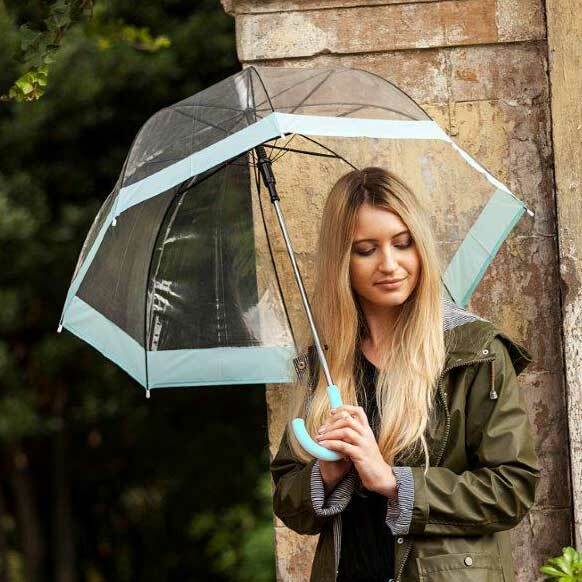 And if you can’t choose between your two favourite umbrellas, you can buy both and receive free delivery on orders over £30!